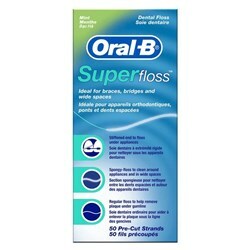 The Oral-B 10069055123666 rechargeable power toothbrush is the perfect kids toothbrush for a healthy, thorough clean. 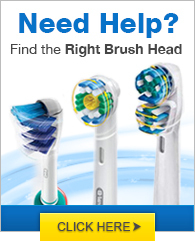 Its distinct shape allows the toothbrush head to surround each tooth for individual cleaning. This electric toothbrush has a waterproof handle to be used with Sensitive Clean toothbrush heads that provide a gentle brushing experience. Use it with the Disney Magic Timer™ App by Oral-B, and your kids will enjoy brushing along with their favorite Frozen characters. The Oral-B Kids Electric Rechargeable Power Toothbrush has many exciting features for users of all types. 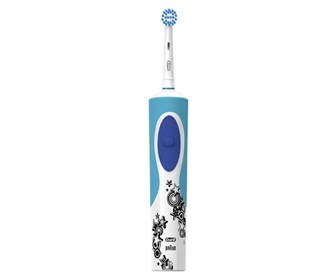 See the Oral-B Kids Electric Rechargeable Power Toothbrush gallery images above for more product views. 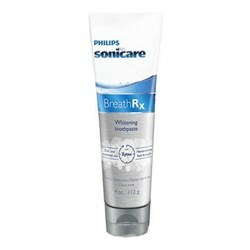 FactoryOutletStore stocks a full line of accessories like BreathRx TongueScraper, BreathRx Whitening Toothpaste, and Oral-B Super Flos for the Oral-B Kids Electric Rechargeable Power Toothbrush. The Oral-B Kids Electric Rechargeable Power Toothbrush is sold as a Brand New Unopened Item.